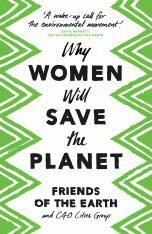 Since the turn of the millennium, American media, scientists, and environmental activists have insisted that the global population crisis is "back" – and that the only way to avoid catastrophic climate change is to ensure women's universal access to contraception. 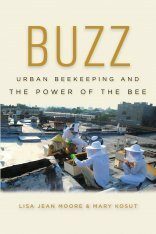 Did the population problem ever disappear? 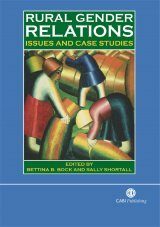 What is bringing it back – and why now? 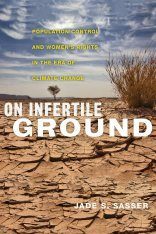 In On Infertile Ground, Jade S. Sasser explores how a small network of international development actors, including private donors, NGO program managers, scientists, and youth advocates, is bringing population back to the center of public environmental debate. 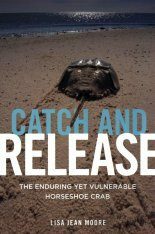 While these narratives never disappeared, Sasser argues, histories of human rights abuses, racism, and a conservative backlash against abortion in the 1980s drove them underground – until now. Using interviews and case studies from a wide range of sites – from Silicon Valley foundation headquarters to youth advocacy trainings, the halls of Congress and an international climate change conference – Sasser demonstrates how population growth has been reframed as an urgent source of climate crisis and a unique opportunity to support women's sexual and reproductive health and rights. 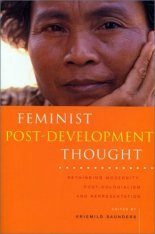 ­Although well-intentioned – promoting positive action, women's empowerment, and moral accountability to a global community – these groups also perpetuate the same myths about the sexuality and lack of virtue and control of women and the people of the global south that have been debunked for decades. 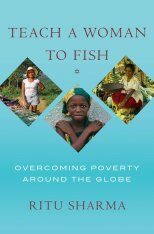 Unless the development community recognizes the pervasive repackaging of failed narratives, Sasser argues, true change and development progress will not be possible. Jade S. Sasser is Assistant Professor of Gender and Sexuality Studies at University of California, Riverside. 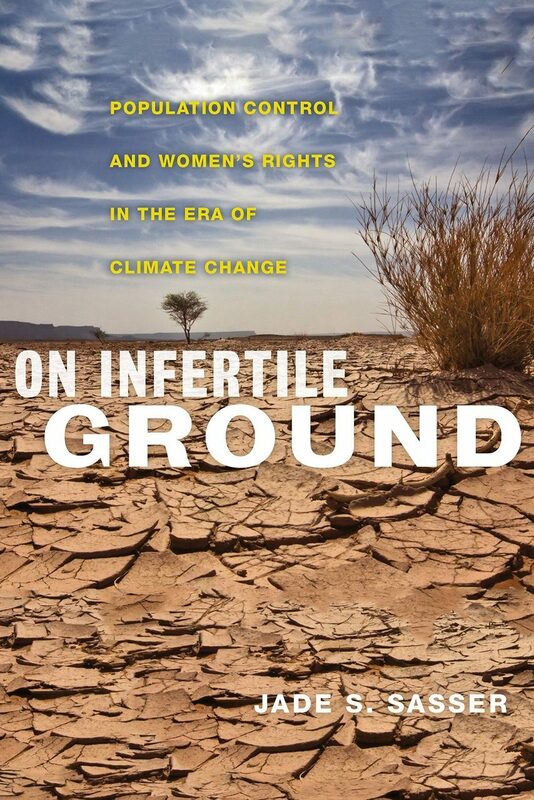 "On Infertile Ground deepens and expands our understanding of contemporary population politics and policy discourses in the era of climate change. 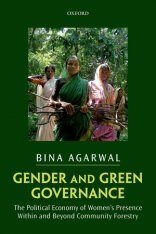 In a fresh and original analysis, Jade S. Sasser reveals how poor women in the Global South are now instrumentalized as 'sexual stewards' of both the environment and the neoliberal economic order by population/environment NGOs, foundations, and policymakers. Her fieldwork gives us a first-hand view of how this hegemonic knowledge is produced and how it colonizes young white activists' vision of the future. 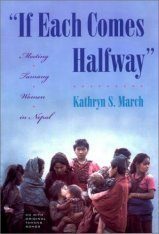 This book comes not a moment too soon as population control efforts gain force under a false banner of women's empowerment. 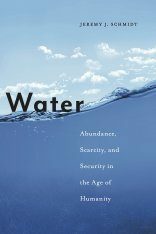 Sasser has made an impressive contribution to political ecology, feminist theory, and the pursuit of real reproductive justice." 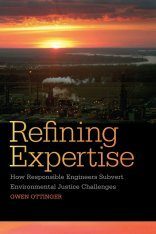 "As we face a feverish and hyper politicized climate around reproductive justice and climate change, this is a critical book for our times. Superbly researched, carefully analyzed, and deeply historical, On Infertile Ground provides a thoughtful and insightful exploration of how we got here, and what the future has in store [...] Jade S. Sasser brings many important strains in feminist and environmental literature into a cogent analysis of contemporary politics."